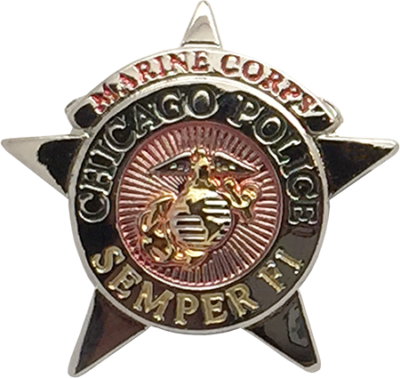 This High-Quality Badge is Die Struck and expertly crafted. 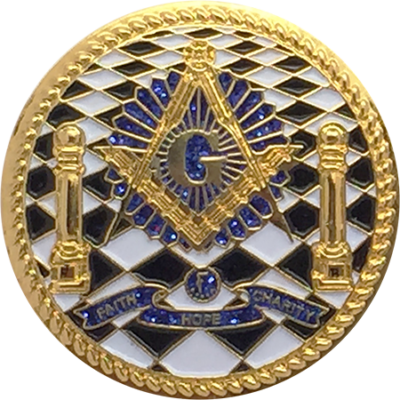 Each badge is meticulously painted and polished to provide an end product which will offer a beautiful luster and durability to withstand the test of time. 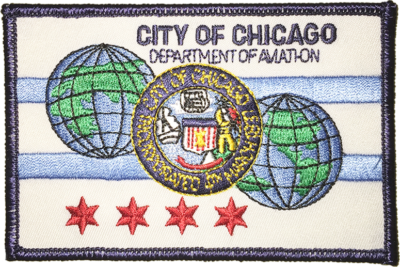 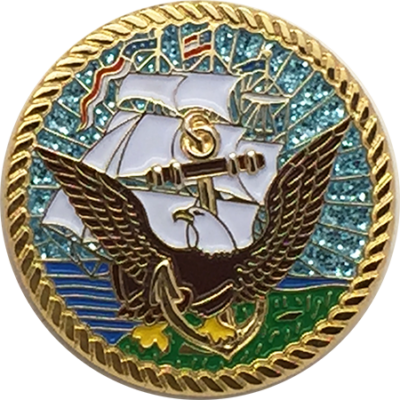 This badge features full color with a polished nickel finish and are worn by Pilots who fly for the Chicago Police Department. 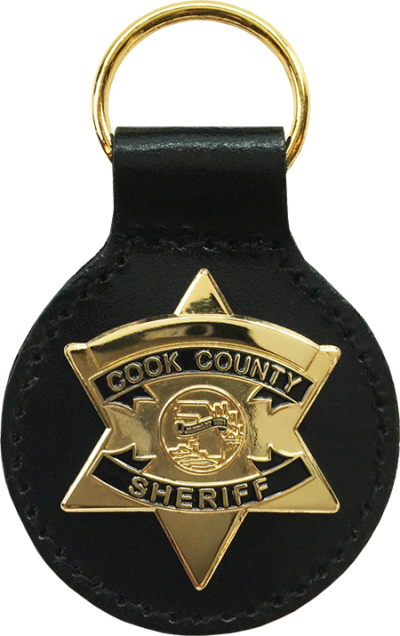 Pin comes with a two standard butterfly clasps and pin back.